Delicate Balance: Ireland's War, MLK's Killer, Ultra-Endurance, The Middle-Aged Brain Roddy Doyle's new novel confronts the dream and reality of Ireland, while Hampton Sides examines Martin Luther King's assassination, historian Tony Judt critiques our deteriorating social contract, and Barbara Stauch defends the middle-aged brain. 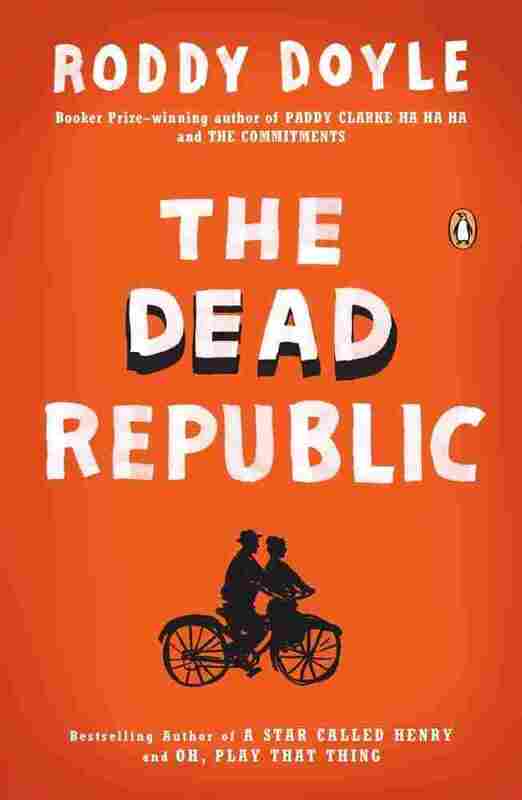 Much of The Dead Republic, the final book in Roddy Doyle's trilogy about the fictional Henry Smart, is about clashing visions of Ireland. As a young man, Smart was a foot soldier in the Irish war for independence and the manager of a young Louis Armstrong in New York City. Now, he's working for the famous American movie director John Ford, who decides to make a movie about Ireland after World War II, The Quiet Man. Though Ford promises Henry that the film will tell the story of Henry's life with the Irish Republican Army, it becomes a love letter to rural Ireland, much to Henry's disgust. When Henry becomes involved in the IRA uprising more than 20 years later, an IRA man tells Henry that the war was always about who got to hold the copyright on what it means to be Irish. Or as Doyle tells Lynn Neary, "In the '50s, '60s, '70s — when Ireland was kind of an economic backwater, we had to kowtow to a notion of what Ireland was in the hopes that tourists would arrive." Hampton Sides' Hellhound on His Trail weaves together the stories of James Earl Ray and Martin Luther King Jr., painting a picture of both men and tracking their movements in the period leading up to King's murder in 1968 and the massive manhunt that led to Ray's capture. 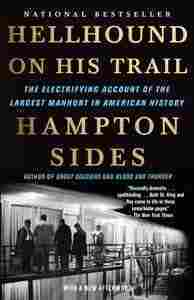 The son of a lawyer who represented King as he took up the cause of striking Memphis garbage workers, Sides' account brings scores of perspectives together in a retelling that lets us see King and his associates, the FBI, Scotland Yard and even operatives of the Canadian Mounted Police travel their separate routes in the same maelstrom. 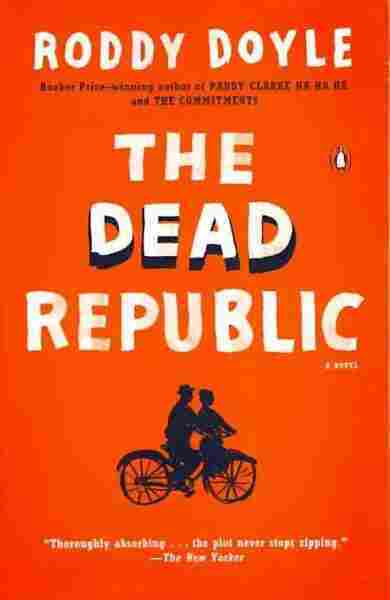 Sides' Memphis roots give a fresh context to the story, and his own great literary gifts bring urgency and intrigue to his narrative, even as the end is known. Based on a lecture that historian Tony Judt gave at New York University, where he taught until his death last year, Ill Fares the Land critiques what Judt calls the "deteriorating social contract" in the U.S. and Europe. 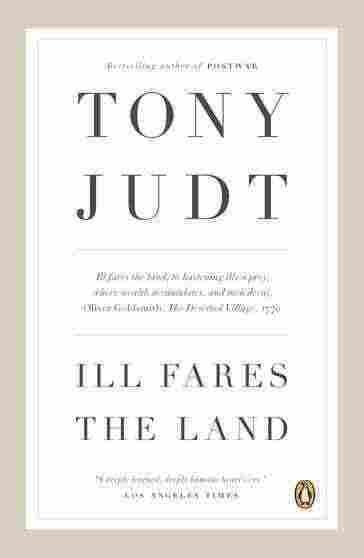 "The materialistic and selfish quality of contemporary life is not inherent in the human condition," Judt writes. Much of what appears "natural" today dates from the 1980s: the obsession with wealth creation, the cult of privatization and the private sector, the growing disparities between rich and poor. Judt says he wrote the book to help young people make sense of the many changes in the world. "It's about not forgetting the past. About having the courage to look at the present and see its faults without walking away in disgust or skepticism. ... I do think we're on the edge of a terrifying world, and that many young people know that but don't know how to talk about it." The simple question of why most American runners suffer injuries despite expensive sneakers brings Christopher McDougall to the unforgiving terrain of Mexico's Copper Canyons, home to an indigenous population of ultra-runners, the Tarahumara Indians. Eating a diet of ground corn, mouse meat and homemade alcohol — and sleeping no regular hours — the Tarahumara men and woman suffer illness and somehow find the endurance to run cliffside races topping 100 miles and sometimes lasting two days. 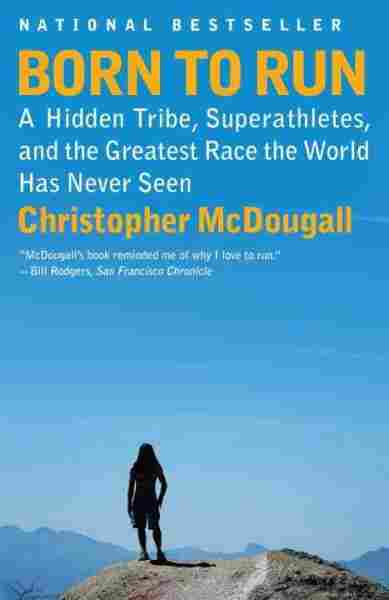 Pulling the reader with him through sun-crisped canyons and crushing our faith in Nike, McDougall recounts his quest to understand these near superhuman ultra-runners with adrenaline-pumped writing, humor and a distinct voice, never letting go from his impassioned mantra that humans were born to run. As the health and medical science editor at The New York Times, Barbara Strauch can spot good research and new ideas. The Secret Life of the Grown-Up Brain is full of both. No depressing documentation of memory loss here. 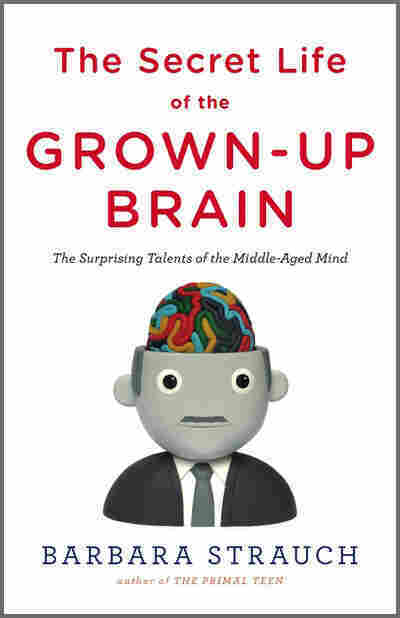 Strauch focuses on what middle-aged brains can do better than younger brains — most important, synthesize and use information, and see things more broadly. She tells her story in a very accessible way, through anecdotes of discovery and profiles of brain scientists. At the end of the book, there's advice — but no guarantees — on how to keep your brain in good shape. 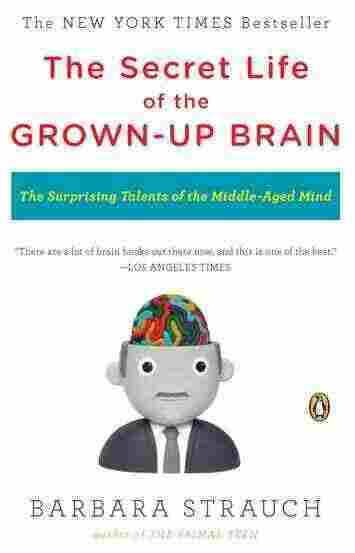 And for any people (including teenagers) who doubt the middle-aged brain is all that great, Strauch includes 20 pages of scientific citations at the end. Charlotte Abbott edits "New in Paperback." A contributing editor for Publishers Weekly, she also leads a weekly chat on books and reading in the digital age every Friday from 4-5 p.m. ET on Twitter. Follow her at @charabbott or check out the #followreader hashtag .